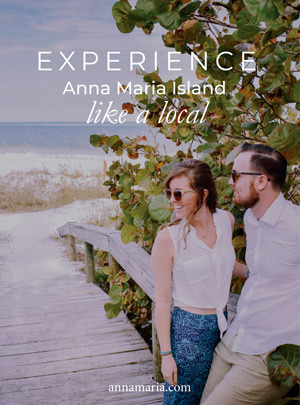 Anna Maria Island is a happening place, with lots of sunshine, great restaurants and shops, live music, and countless beach activities. But add a statutory holiday like the Fourth of July and the island is humming with a buzz of people, festivities, and, of course an incredible fireworks show on Anna Maria Island. If you’re lucky enough to be there for this national celebration, you’ll have your pick of many great Fourth of July events on AMI and in Bradenton and Sarasota. Here’s a look at a few fun things to do on and near Anna Maria Island this Fourth of July. While setting off your own fireworks on the island is prohibited, there is a fantastic fireworks show on Anna Maria Island that will satisfy that Fourth of July requirement. Watch a fusion of colors explode in the sky while you sink your toes into pristine, white sand at The Sandbar Restaurant (100 Spring Ave., Anna Maria, FL), which has hosted the show for more than 30 years. The event takes place at their outdoor wedding pavilion at dusk. The restaurant offers a party package for the night that includes VIP seating for the show. Since Anna Maria Island is just off the coast, you can watch fireworks going off on the mainland over Sarasota Bay. Pick a spot on the beach on Anna Maria Island or mainland Sarasota and watch the free public fireworks display. For morning fun on Anna Maria Island, join in or watch local group The Privateers’ annual Fourth of July parade. The parade beings at 10 a.m. and runs more than five miles from Coquina Beach to the City Pier. This is a great family-friendly event for families with young children. You can’t get more American than baseball, so what better way to usher in Independence Day than with a baseball game? Watch minor-league team the Bradenton Marauders take on the Palm Beach Cardinals for their Independence Day Celebration game on July 3 – a perfect opportunity for some patriotic fun a day before the 4th. They’ll be giving T-shirts to 1,500 lucky fans and auctioning off a star-spangled jersey. Winners will to step up to the plate, receiving their prizes on the field. Finish off this all-American event with the ultimate Fourth of July tribute: a fireworks show sponsored by Budweiser. LECOM Park is just east of Anna Maria Island – a short drive from Florida beach vacation rentals. The stadium is located at 1611 9th St. W., Bradenton, FL, and the game begins at 6:30 p.m.
Find Independence Day fun at the Annual Freedom Fest and Hot Diggity Dog Parade on Longboat Key. Wagons and bikes decorated in red, white and blue decorated, firetrucks and police cars, and pets will parade down Bay Isles Road starting at 8:30 a.m. for this all-American celebration. Watch the parade, then enjoy food, activities, games, and more at Bicentennial Park (500 Bay Isles Rd., Longboat Key, FL). Just southeast of Anna Maria Island is the city of Sarasota, and there’s certainly no shortage of Fourth of July events there. An annual event, the week-long Sarasota Powerboat Grand Prix Festival offers a schedule chock-full of events, including a car show, comedy night, charity ride, and a kickoff party in addition to the powerboat races. 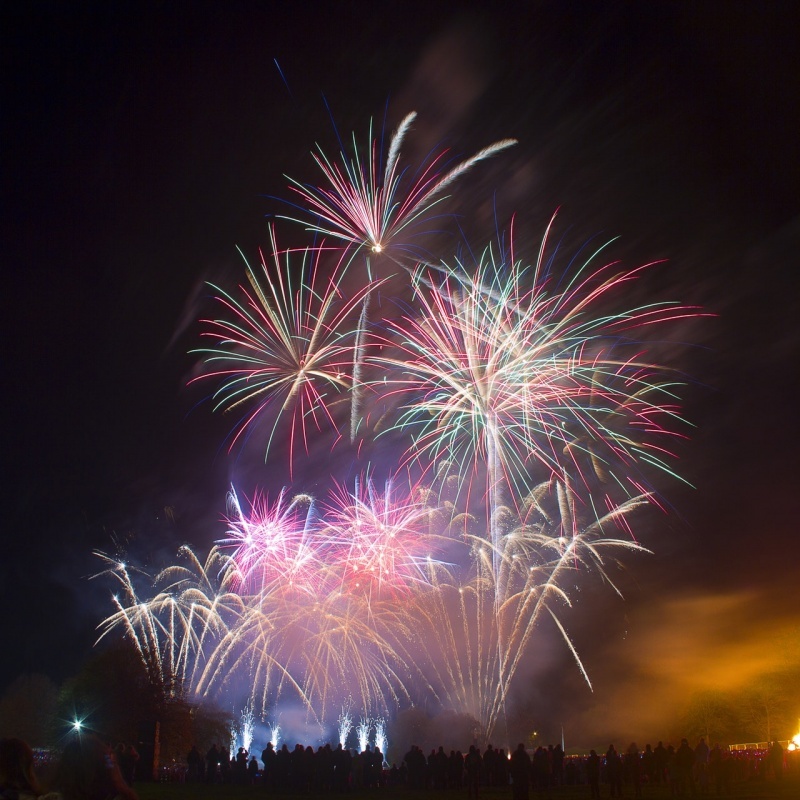 The event starts on June 23 and ends on Independence Day with a bang: the Bayfront Fireworks Spectacular (5 Island Park Dr., Sarasota, FL) on the night of July 4. An annual sell-out! Come celebrate the holiday in song with The Choral Artists of Sarasota, who will be performing traditional tunes like “America, the Beautiful,” “God Bless America,” and other favorites. The performance takes place at the First United Methodist Church (104 S. Pineapple Ave., Sarasota, FL) starting at 4:30 p.m. – plenty of time to catch fireworks after the performance. From week-long festivals to baseball to evening fireworks, you’ll find more than enough going on to make your Fourth of July on Anna Maria Island a memorable, super-patriotic holiday – a great way to kick off the summer season.